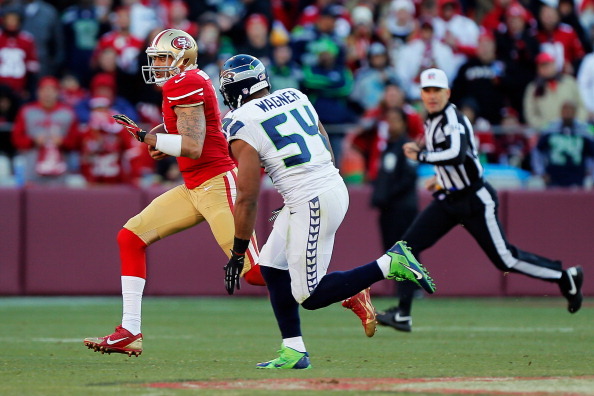 Video: 49ers-Seahawks – Who Wins NFC Championship? ESPN First Take’s Stephen A. Smith and Skip Bayless discuss who will win the NFC Championship game between San Francisco 49ers and Seattle Seahawks. Be the first to comment on "Video: 49ers-Seahawks – Who Wins NFC Championship?"